Actor Simbhu is in the news now. Apparently, he is involved in a legal case where the court has ordered him to return an advance that he has taken for a film. The actor moved on from the original project and is focusing on the other films which resulted in more troubles for the actor. Simbhu took an advance of 50 lakh rupees from Fashion Movie Makers in 2013 for a film called Arasan. The actor failed to make himself available for the film resulting in the producers approaching the court. The court already gave a verdict to return the advance along with the interest. 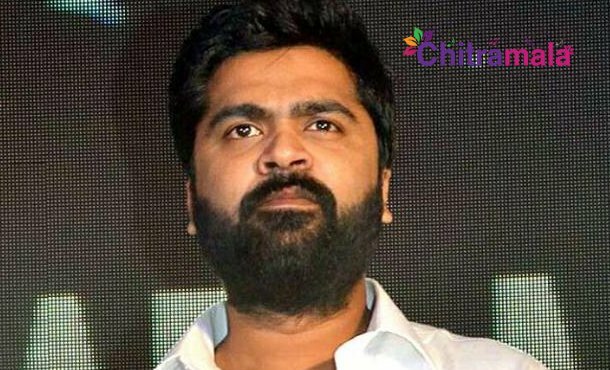 The court also said that they will seize the properties of Simbhu if he fails to pay the advance back. The court specified a time frame which Simbhu did not follow and the case has come for the hearing again. The court declared a verdict that the hero has to pay 85 lakhs to the producers and asked him to reveal a date of when he would pay the amount. The deadline that the court has put is 31st of this month. If Simbhu fails to respond, the court will seize the property of Simbhu.